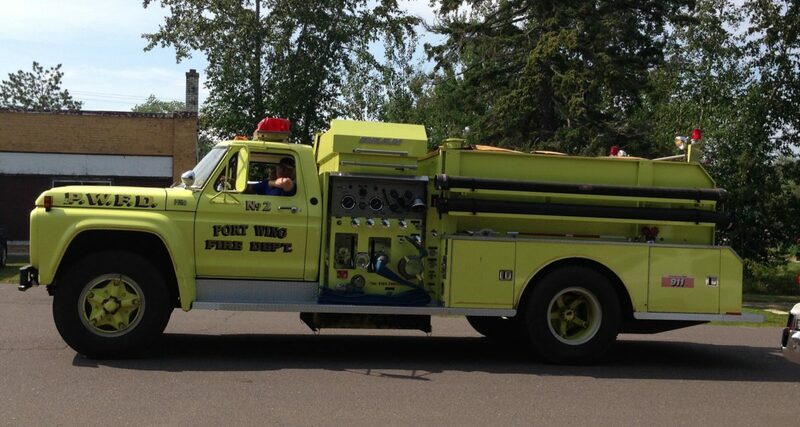 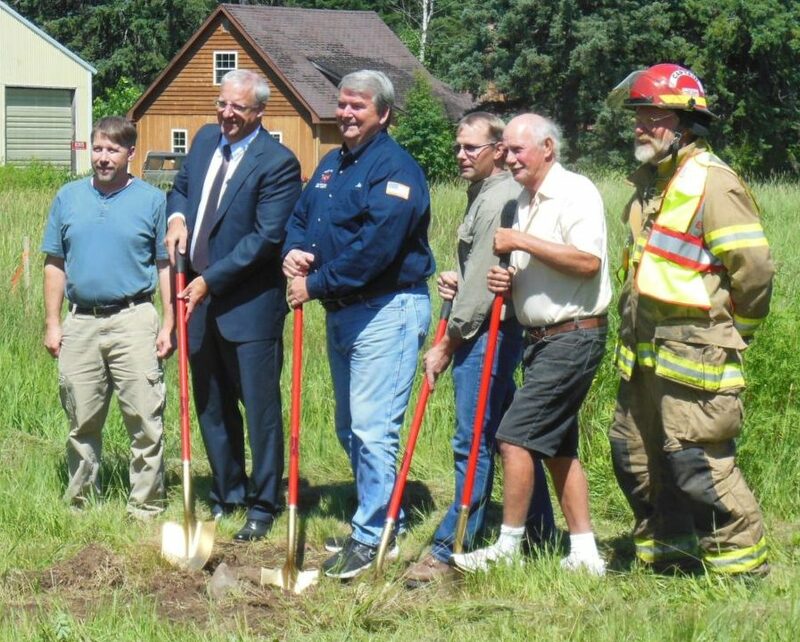 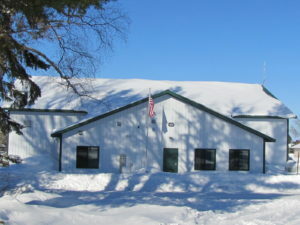 The Port Wing Fire Department currently has 17 fire fighters and 4 auxiliary members. 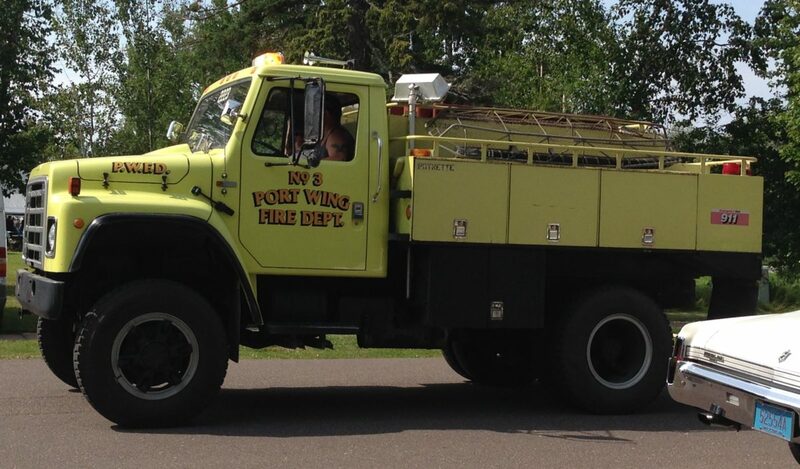 There are five trucks in Port Wing, plus a Gator with fire-fighting and rescue capabilities. There is also a fire truck housed in Orienta. 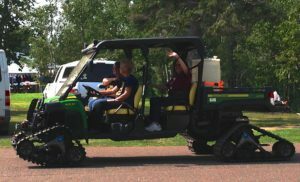 The Gator was purchased with money received during the Fire Department fundraiser held during the two big Port Wing Labor Day events–the Fish Boil on Saturday and the Lions Club Fall Festival on Sunday. Previous purchases from fundraisers have included the Jaws of Life and other needed life-saving tools.